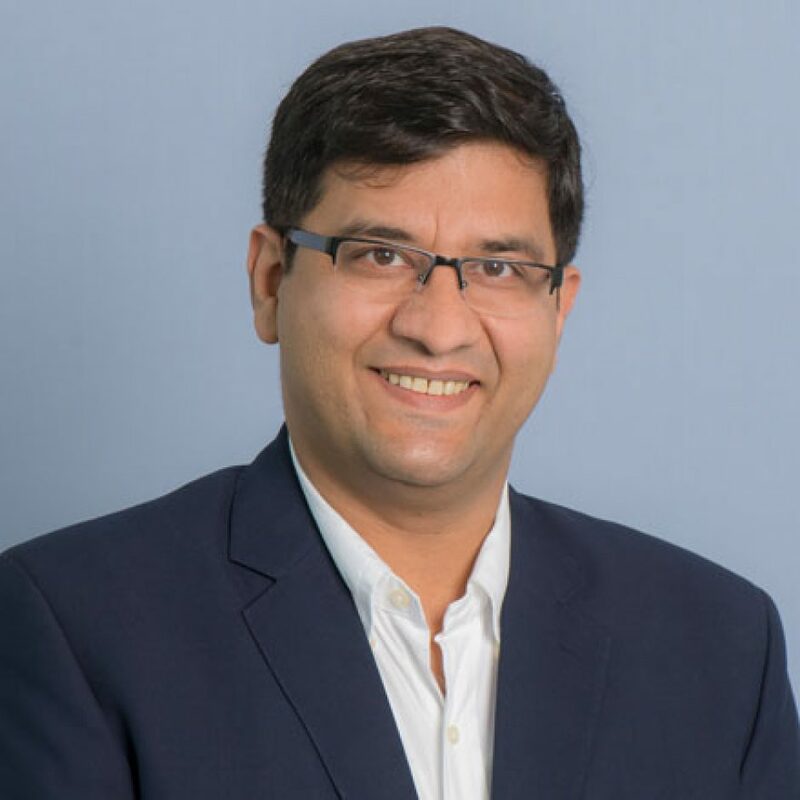 Read Dr Ali Mozaffari’s latest co-authored paper in Fabrications: The Journal of the Society of Architectural Historians, Australia and New Zealand here. 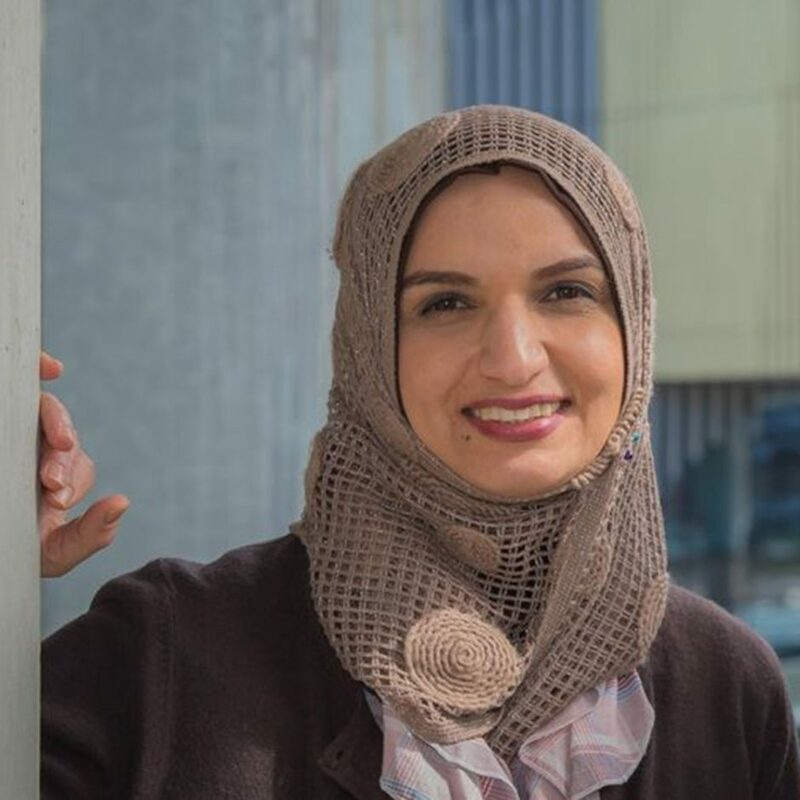 Dr Taghreed Jamal al-Deen participated in one of the Alfred Deakin Institute’s Ramadan videos to discuss her research on Muslim mothers in Australia. Watch the video here. 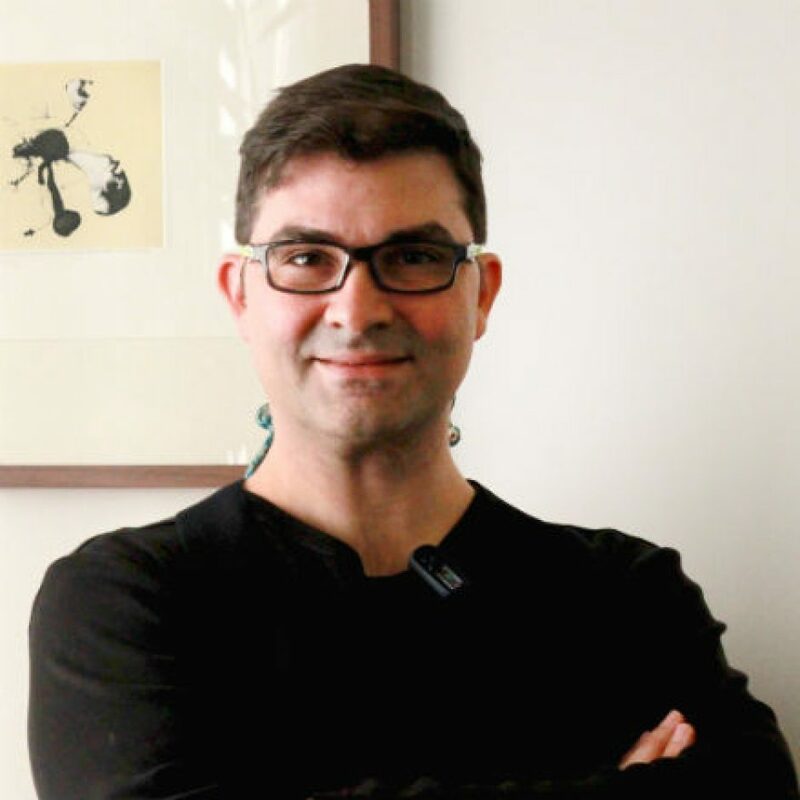 MESF’s Dr Ali Mozaffari has published a new paper with Dr Nigel Westbrook in The Journal of the Society of Architectural Historians, Australia and New Zealand. 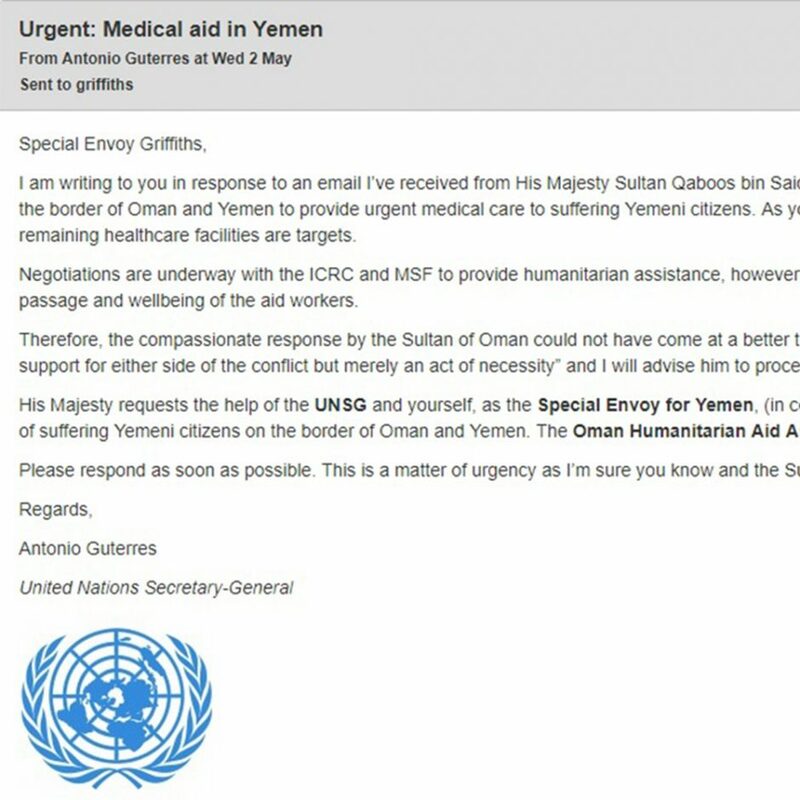 Read the full text here. 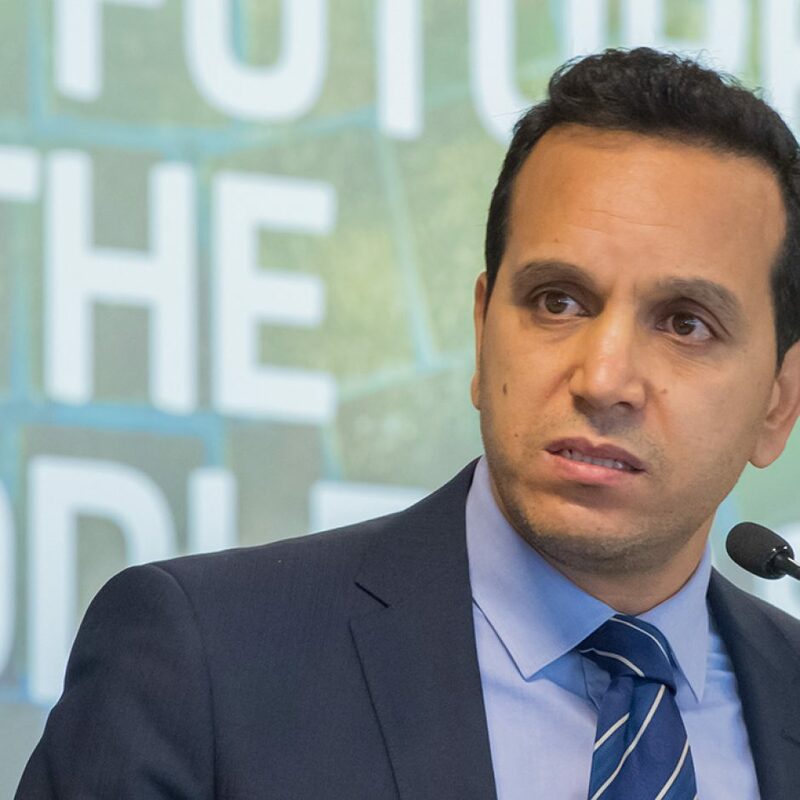 Read Professor Fethi Mansouri’s full submission to the Australian parliamentary inquiry into Australian aid in the Indo-Pacific here. 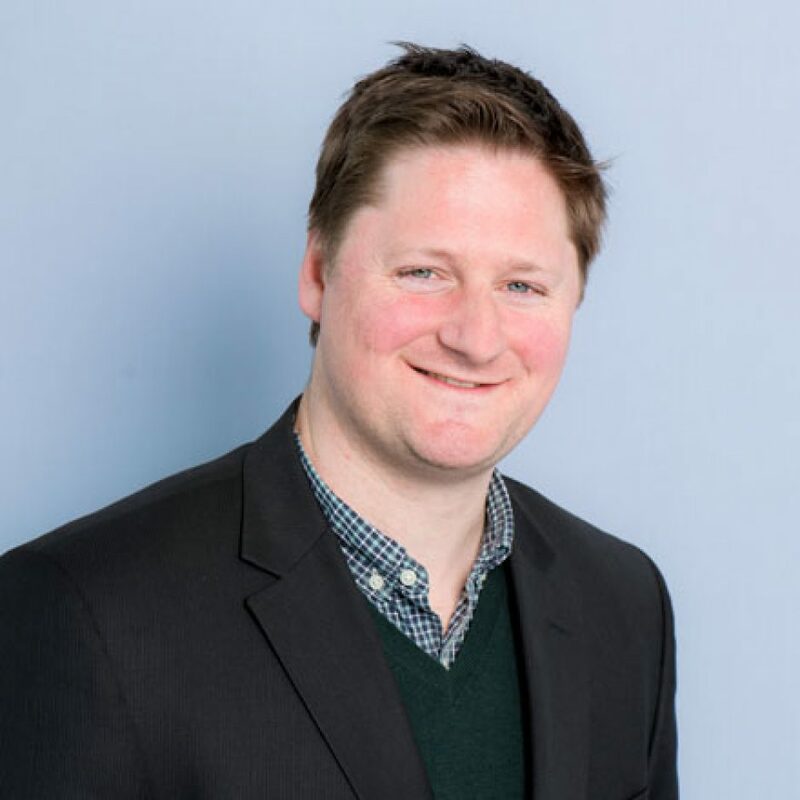 Dr David Tittensor has taken on the co-editorship on Springer’s “Muslims in Global Societies” book series with Dr Serena Hussain. Read about how to submit here. Dr. David Tittensor was interviewed on the recent Turkish Election on ABC Radio National. Listen to the talk here. 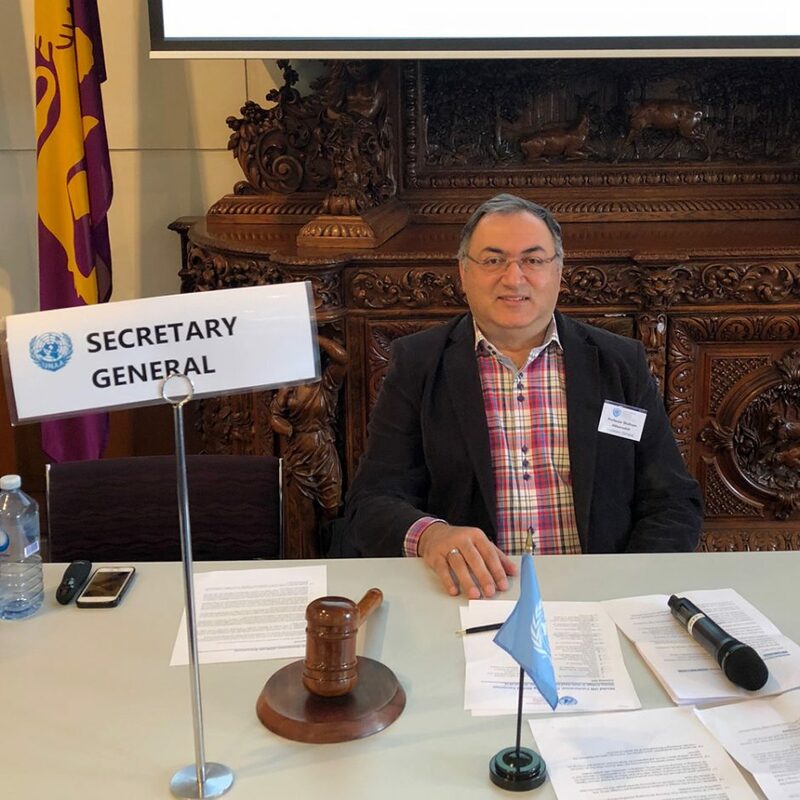 Professor Shahram Akbarzadeh played the role of UN Secretary General at the UN Association Model UN conference hosted by Wesley College on Monday 25 June. View the photo! 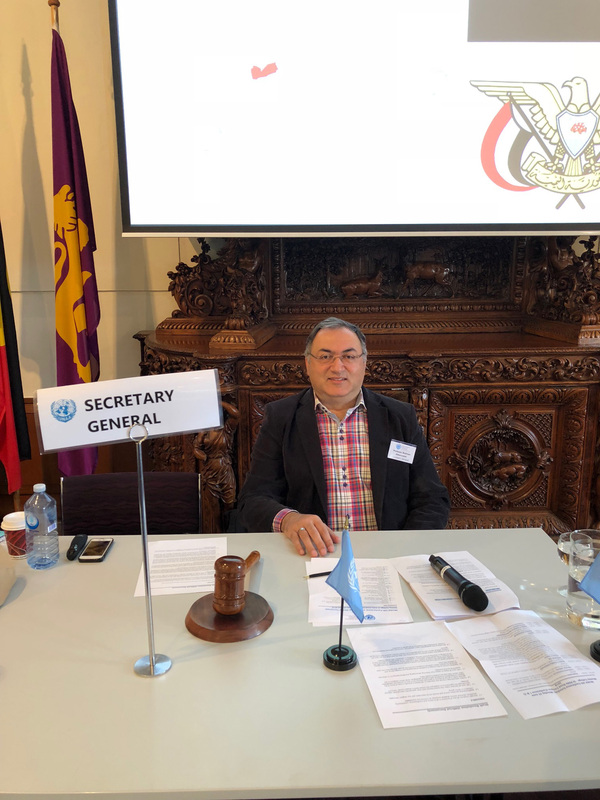 MESF’s A/Prof Sally Totman Marshall and Dr Mat Hardy managed another successful Middle East politics simulation this semester. Read more about their innovative pedagogy here.